ZQYM 718B features in complete test data. Software and database is upgraded periodically, and new models, types or new makes common rail injectors are included as they appear in the market. 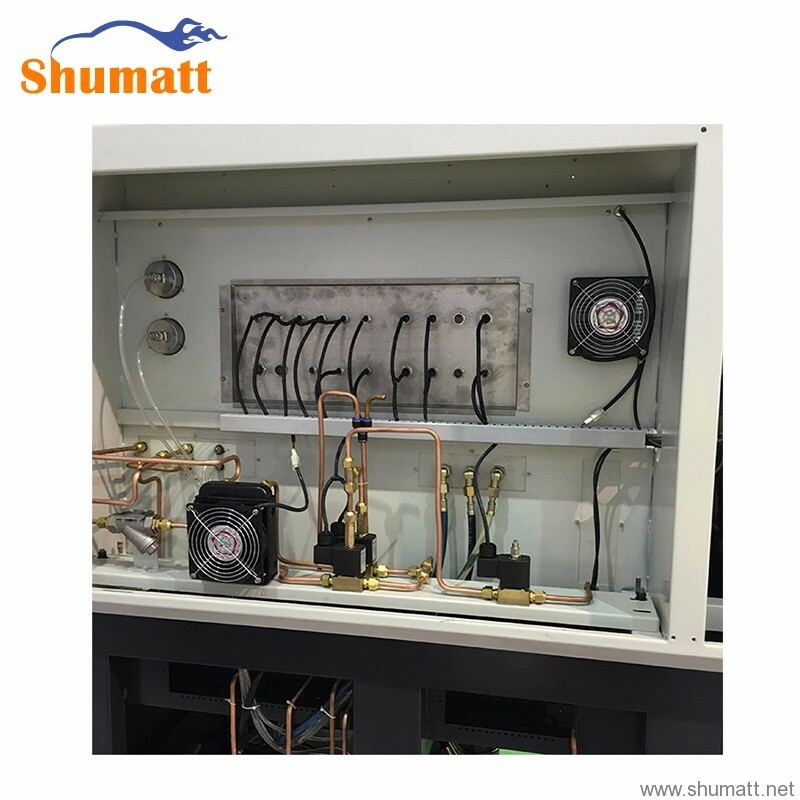 It is designed to be able to test all types of EURO III, EURO IV CR injectors and pumps automatically. 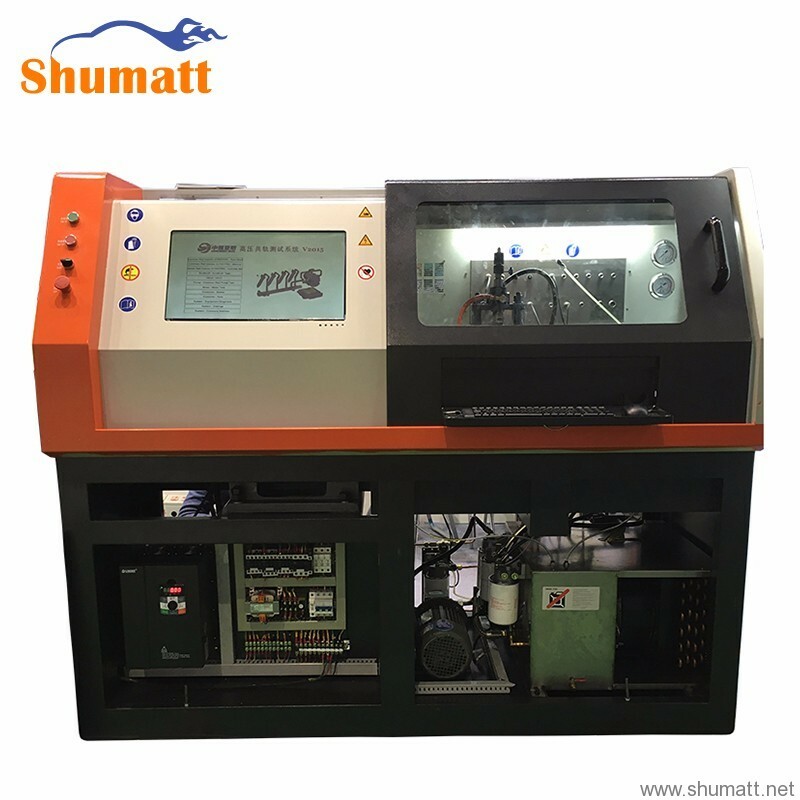 Including Bosch, Delphi, Denso, Siemens, CAT and EUI / EUP function, Piezo-electric crysta injector test with full set Aids tool, it features in complete test data. Software and database is upgraded periodically, and new models, types or new makes common rail injectors are included as they appear in the market. A vast majority of new generation light commercial road vehicles and heavy duty diesel engine applications are equipped with electronic unit injectors or electronic unit pumps. 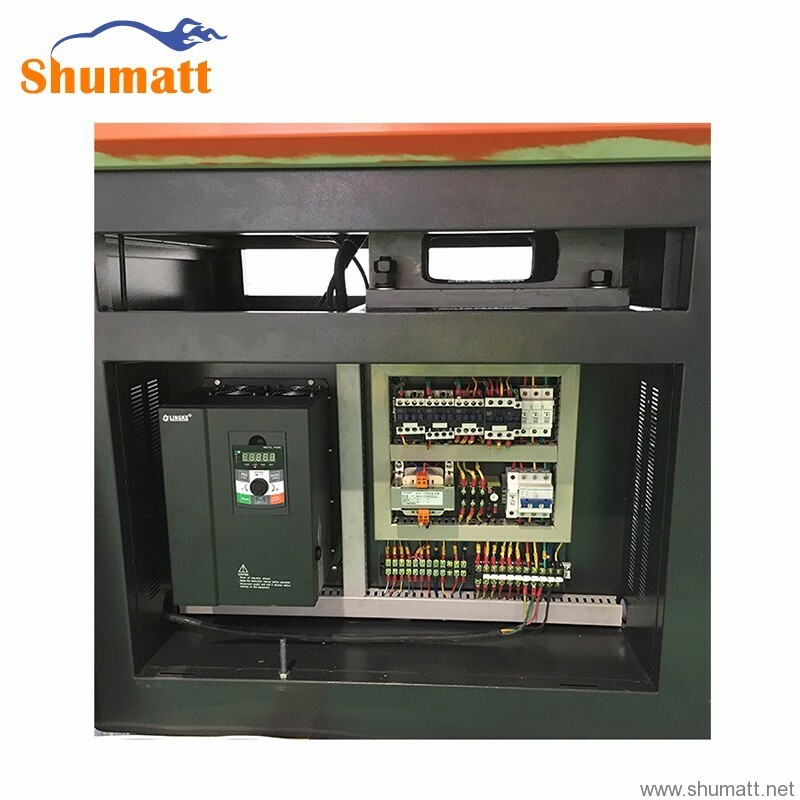 718B is this solution for injector , pump, EUI, EUP test, Operator only needs to choose the exact injector pump part number in the database to start testing. All will go Automatic Testing, 718 will make your job more professional with easier method. 718B will be fully meet repair requirement. It use industrial level quality configuration , and the important parts imported from BOSCH Germany and other famous brand worldwide. Its database including thousands of oil pump and injector data. All these data is completely match with original standard data. We give 3 years warranty, and software enjoy free update lifetime. With the data self learn and data add automatically function, you can DIY any kind of data adjust and finish all kinds of systems test accordingly. This Test Plan Calibrator module to enable users even no experience to create test plans for new injectors & pumps. 1. 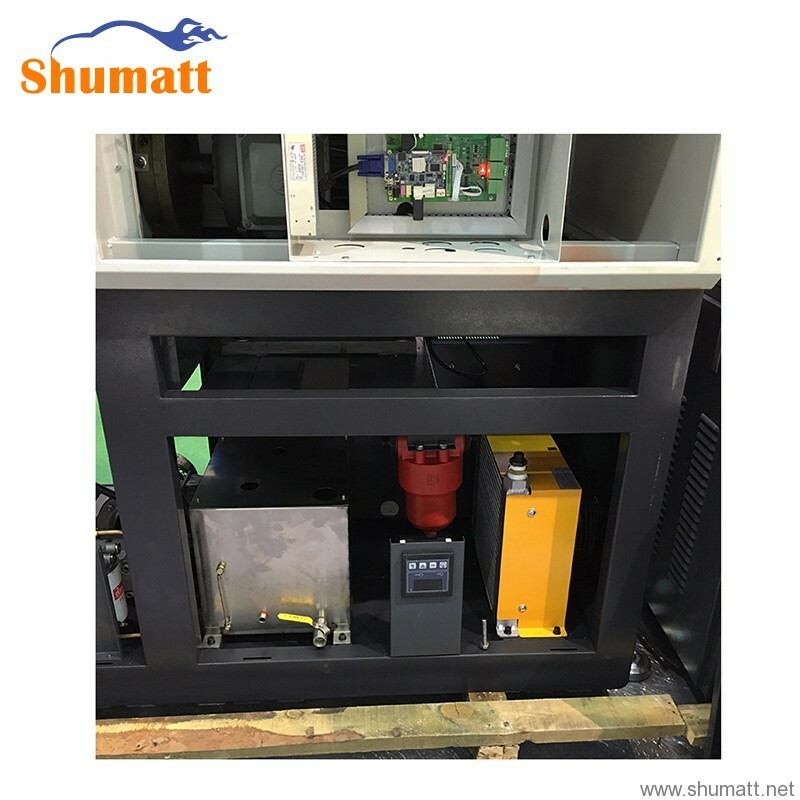 It is designed to be able to test all types of CR Pumps, including Denso HP0 and BOSCH HP3pump, EUP,EUI, test and piezo-electric crysta injector test. 8. High stability, product will have a 1000 hours pressure test before ship. We already have more than 5000 users in Chinese market.